Canton, Ma., 01/30/2019—The Coalition for Responsible Home Education (CRHE) is calling for South Carolina lawmakers to pass House Bill 3049, which would grant homeschooled students access to AP and ACT testing in their local public schools subject to the same fees other students pay. CRHE has long expressed concern about data pointing to a low college attendance rate for homeschool graduates. “While the vast majority of colleges admit homeschool graduates today, we still get emails from homeschool graduates struggling with the documentation college admissions officials want to see,” said Coleman. 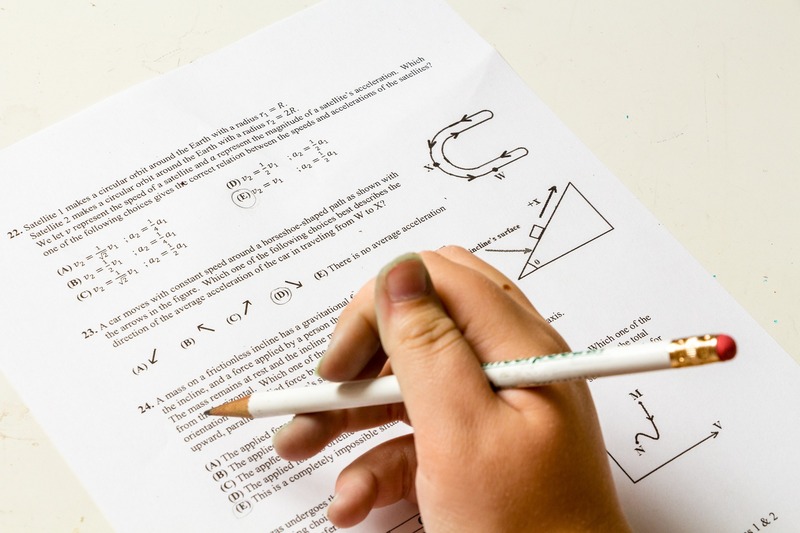 “We advise parents homeschooling children of high school age to use AP tests to to help verify their children’s studies.” Ensuring that homeschooled students have access to ACT and AP testing can help more homeschoolers access higher education.